WALKWAYS & PATIOS BUILT TO LAST A LIFETIME. 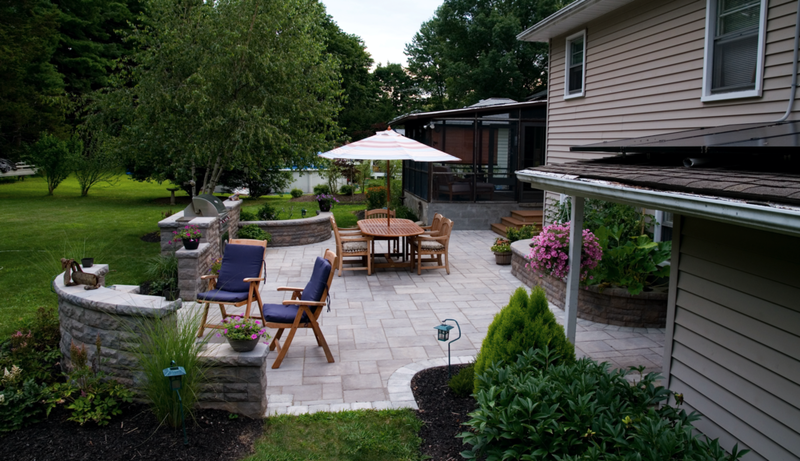 FOR OVER 25 YEARS, LEHIGH HAS BEEN INSTALLING PAVERS AND NATURAL STONE IN THE HUDSON VALLEY, NY AREA. Unilock, bluestone, and flagstone patios & walkways. One of the most important parts of the American household is the expansion of outdoor living space. 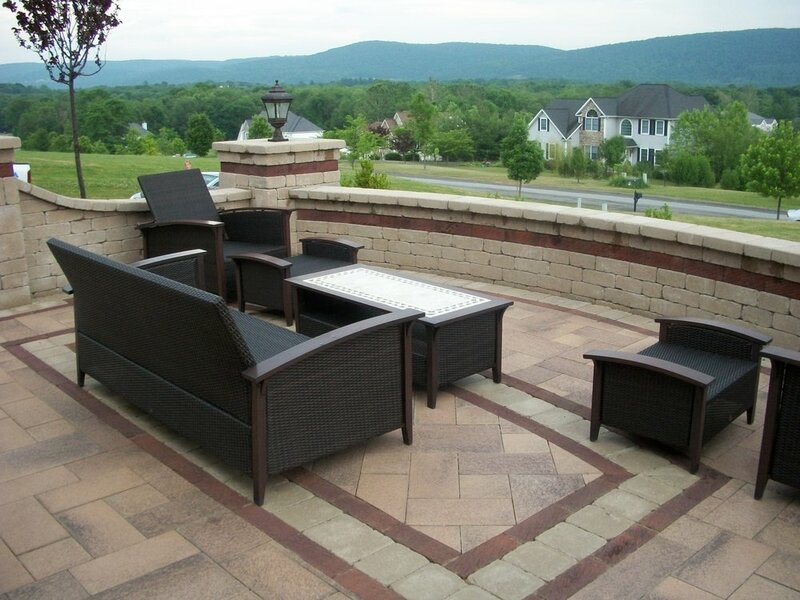 One of the oldest and longest lasting forms of outdoor space is a patio. Patios can be made out of numerous types of stones and built many different ways. Patios are built with Unilock, Flagstone, or Bluestone, with or without jointing, can transform your landscape. If you already have a vision of how you want your outdoor space to look, or perhaps you're not exactly sure, Lehigh Lawns & Landscaping can help you decide. The hardscape team at Lehigh has been designing and installing patios, walkways, and retaining walls in Dutchess, Putnam, Orange, Ulster, Westchester Counties for over 25 years. As Unilock Authorized Contractors, we stand behind our work with the Lehigh Advantage. Our hardscape installations are backed by our 5 year workmanship guarantee. Remember when you see our signs throughout the community, “Our Roots Run Deep." You will be glad you chose the Lehigh Advantage when you see the difference we bring. At Lehigh, we install only the finest materials for your patios, walkways, and retaining walls. 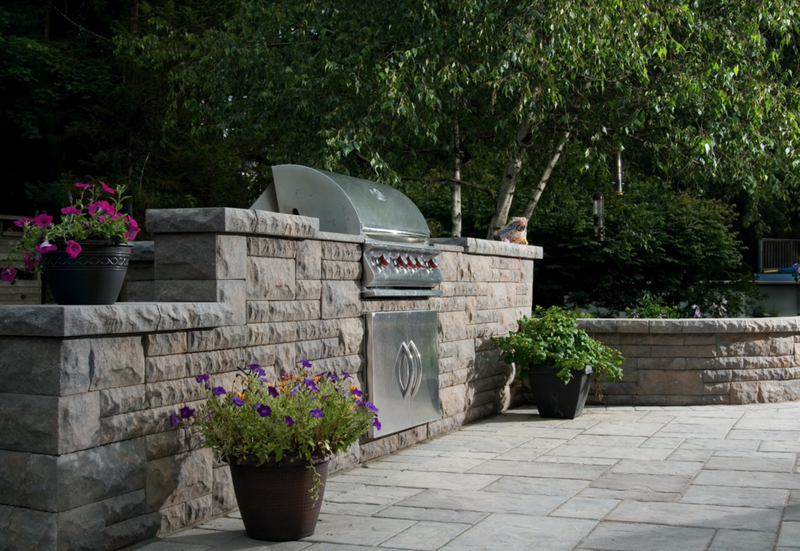 Our team of craftsmen uses Unilock product, Bluestone, Flagstone, and Fieldstone. "…The work was great! We love our new patio area and look forward to enjoying it for years to come! …"
The difference is in our quality and customer service. 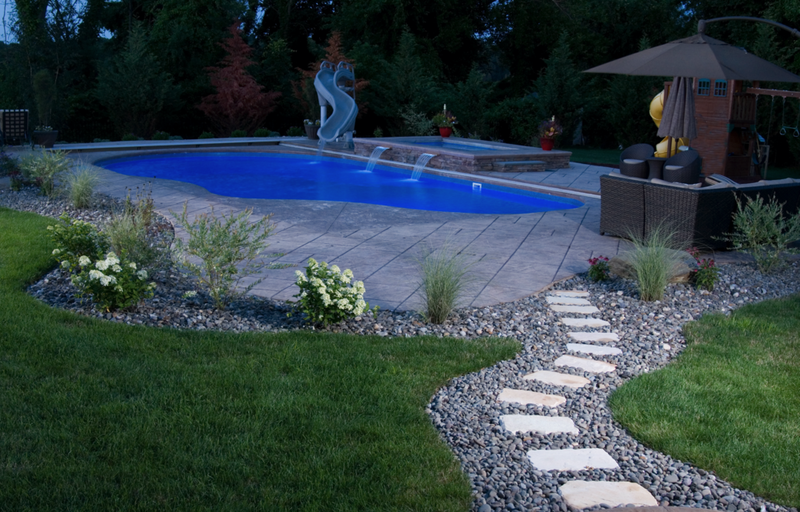 let the talented landscape construction team at lehigh lawns & landscaping transform your outdoor living spaces. call us today to experience the lehigh advantage.